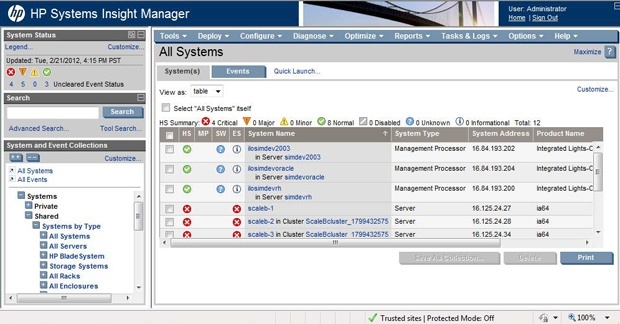 HP released an update for the HP Insight Control components running on top of HP Systems Insight Manager. This update is released as version 7.3.1. There was also an important announcement around Rapid Deployment Pack (RDP). RDP is End Of Life and so the SKU’s will be for sale until 30 April 2014. Support is planned until 31 May 2017. Time to move to Insight Control Deployment Server! Further is also announced that the current release 7.3.1 will be the last version that will include Version Control Agent (VCA – used by HP SIM for firmware updates). The VCA agent will be supported until August 2015. HP states that from now on customers should use HP SIM plus HP SUM for agentless firmware updates.